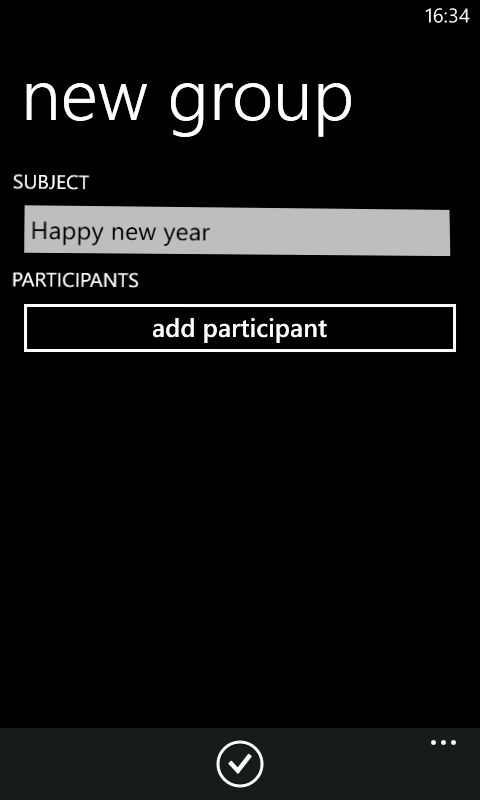 The most popular messaging service WhatsApp just got an update for Windows Phone devices. 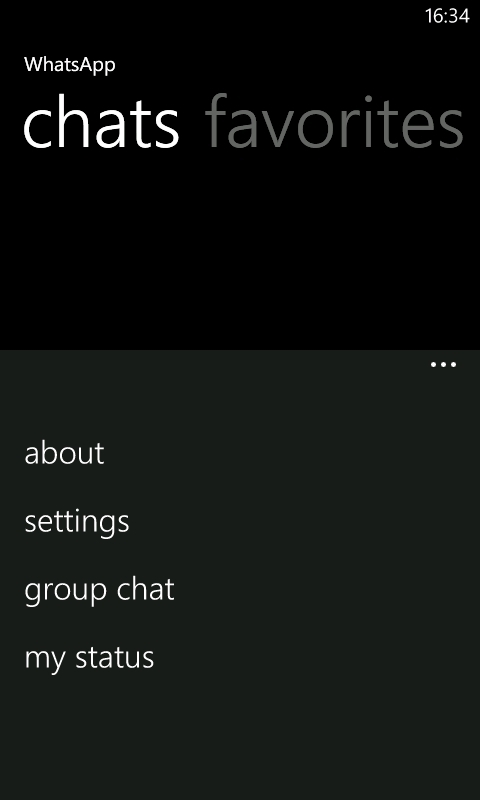 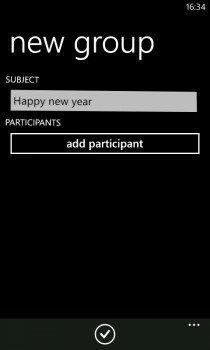 Version 1.5 is available via the Marketplace for free and brings the long awaited group chat function. 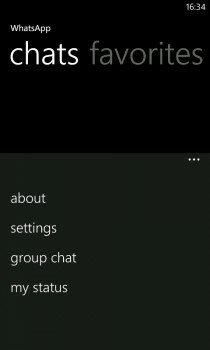 So, go ahead and get the latest version of WhatsApp. 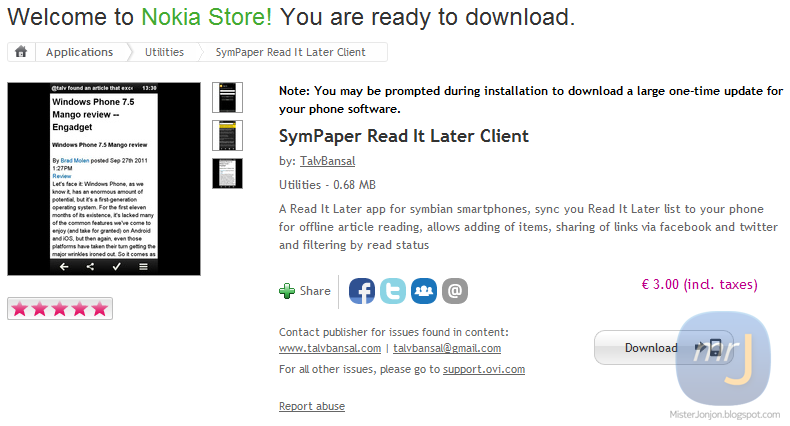 Previously we posted the Symbian Anna update that landed in USA, now we got a news from mynokiablog.com that the Symbian Anna Update is already available to download in Australia. 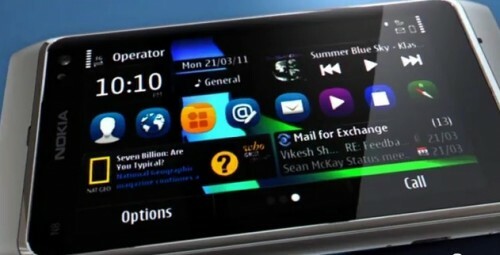 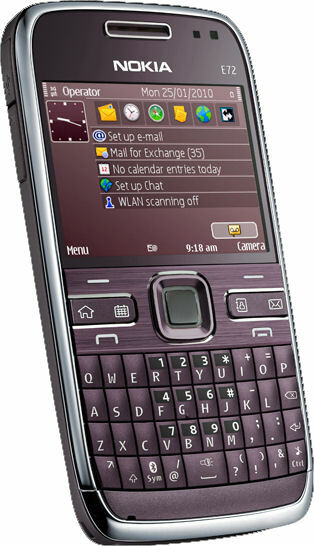 All unlocked versions of Symbian^3 devices (Nokia N8, Nokia C7, Nokia E7, Nokia C6-01) will received the update and also three carriers have already approved to release the update to their locked users namely Vodafone, 3, and Optus.